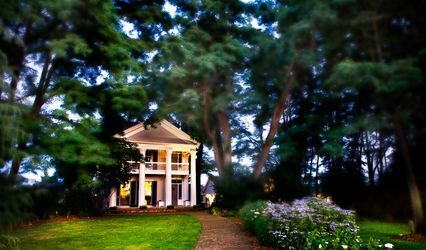 Built in 1849, the Grant House began as a log structure and is the oldest building on Officers Row. 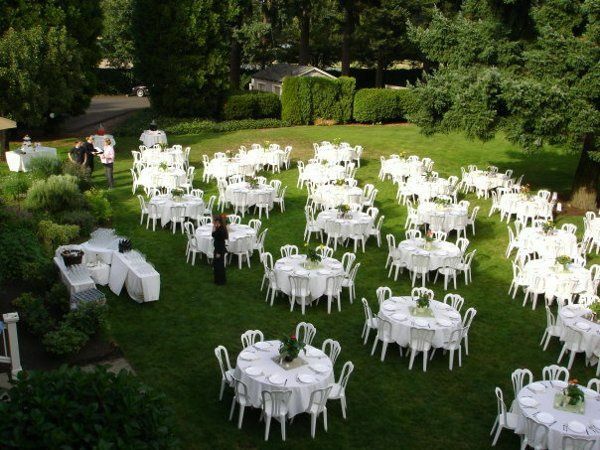 Today it is a restaurant with additional outdoor seating in a garden setting. 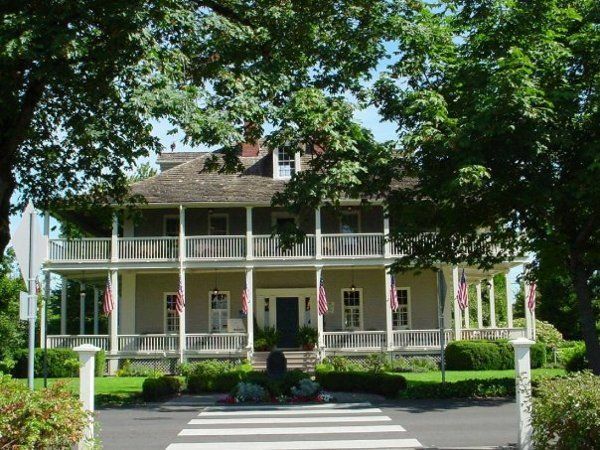 We are located on Officer's Row in the Fort Vancouver National Historic Site, across the street from a large park. Our upstairs veranda offers sweeping views of Vancouver and the Columbia River - a favorite location of photographers! 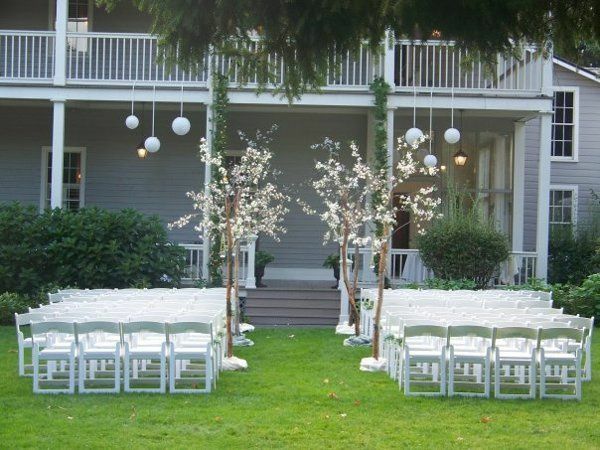 The Grant House has lawns on either side of the house that work perfect for both ceremonies and receptions. Our shady trees are perfect for those hot summer days! 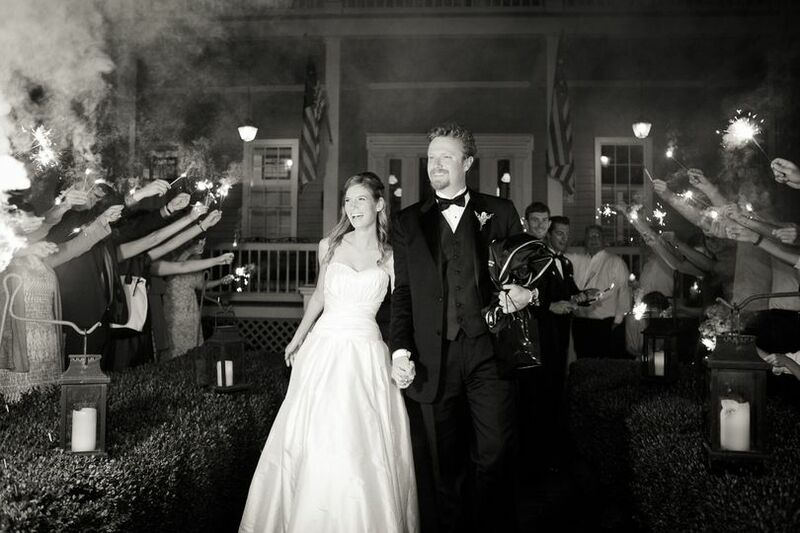 Our on-site gardens make for beautiful wedding photos. We even have our own herb garden which the chef uses for his seasonal dishes. 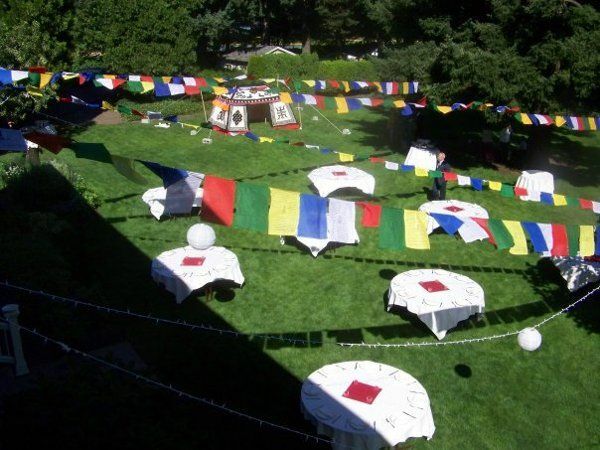 We can accommodate anywhere from 25 up to 250. We offer a garden patio, covered verandas, and landscaped lawns. 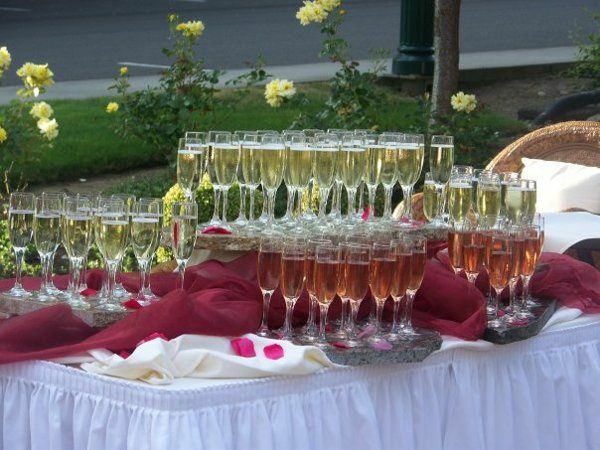 Whether you want a casual wedding with cocktails and hors d'oeuvres or a formal wedding offering a sit-down dinner and wine pairing, we can do it! Our team of culinary professionals will work with you and your vision to create your dream wedding. Not only will you have the Executive Chef on-site to make sure your food is prepared beautifully, you will also have an Event Coordinator to ensure the day goes smoothly. We've had brides on scooters and horse-drawn carriages. 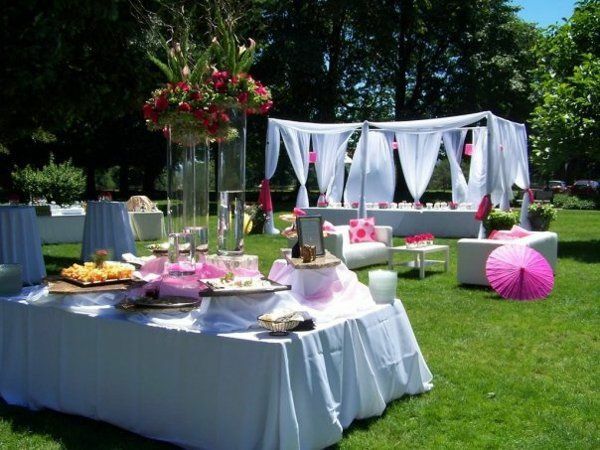 We've done theme weddings with elaborate decor and formal weddings with grand pianos on our patio. Whatever you desire, we can help make it happen. The sky is the limit! 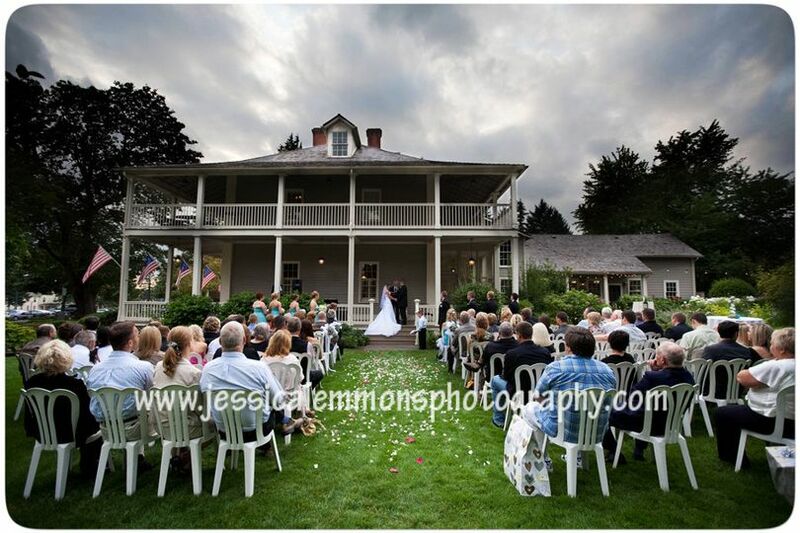 The Grant House made my wedding day perfect! 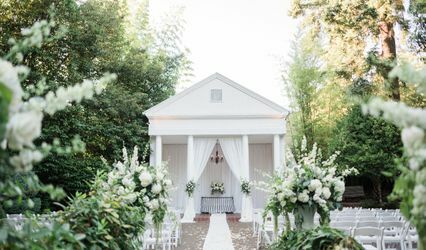 The look and feel of the venue really helped capture my theme of classic romance. We had planned to have the reception on the lawn but it decided to rain earlier that day. I was so grateful to the staff for quickly making arrangements for the tables and chairs to be brought to a drier location. They are so friendly and willing to do anything you need! 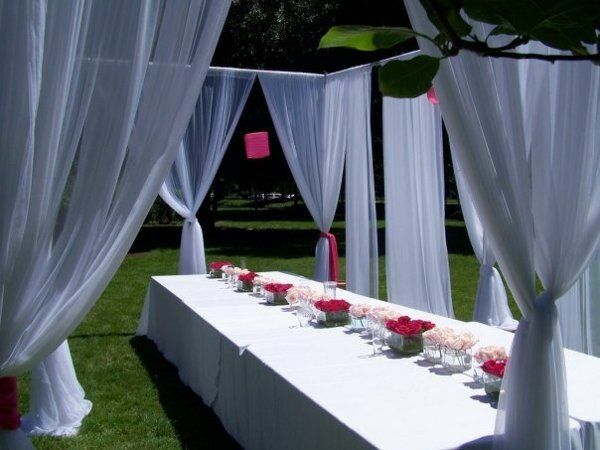 It makes wedding planning much easier to have both the venue and catering in one place. 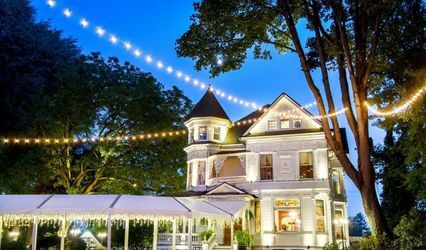 I would definitely recommend The Grant House to anyone looking for a beautiful location and delicious food! The quality of the food and the care to detail were excellent. many guests remarked how good the food was.